The 27th SIMEI was held in Munich, Germany on September 11, 2017, together with Drinktec, focusing on the sustainability and innovation of this industry. 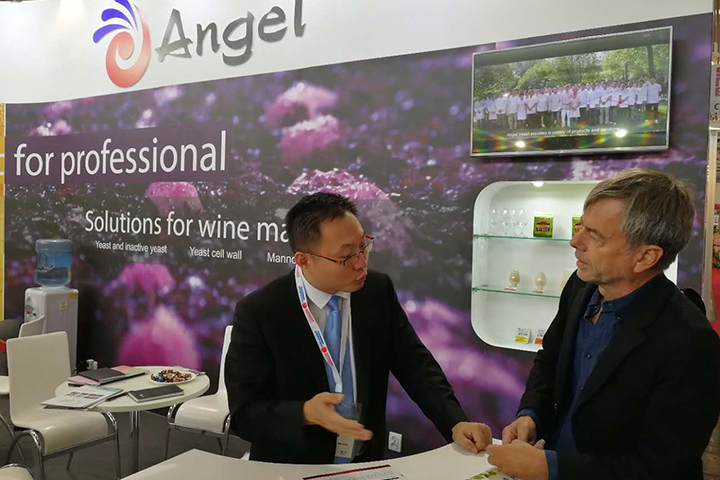 In this exhibition, Angel company exchanged ideas with others companies about the advanced technology and products development trends of wine and beer field. From CEC series of wine yeast, Lager and Ale beer yeast, new applications of fermentation nutrition, new concept of organic nutrition, yeast products rich in glutathione applied to wine, fruit wine, beer antioxidant field, Angel once again showed itsstrengthwith the new technology to partners in brewing field. Angel’s new products and new technologies not only attracted many customers, but also drew the attention of Swedish writer and journalist Mats-Eric Nilsson, who shows great concern on food and food quality. 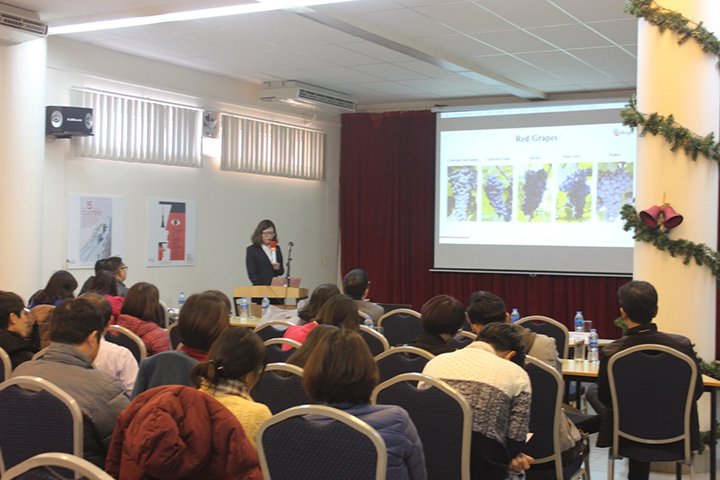 "Oriental Divine Comedy" was brewed by the yeast CECA which was selected by Professor Liu Yanlin fromWine Institute of Northwest University of Agriculture and Forestry University of it was highly praised in this exhibition because of its strong body and fascinatingfragrance. "It's amazing! It's a very good wine. It's very strong and very well," said by some foreigners.This is the most simple and powerful praise for the wine. With the development of society, more and more countries begin to develop crafted beers and micro-brewing. Chinese crafted beersare developing just like mushrooms after rain. Angel not only belongs to China, but also belongs to this world. 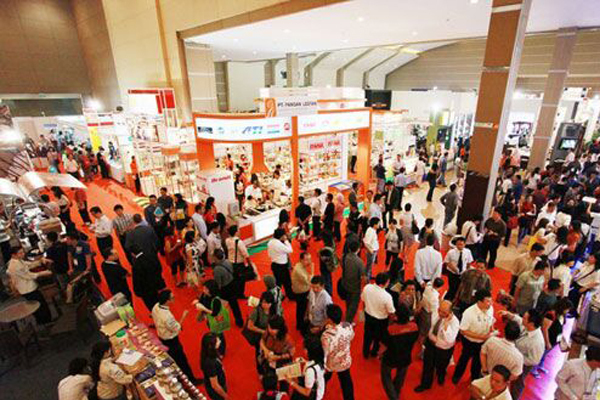 Angel will spare no effort to develop brewing technology and promoting the development of brewing industry.